Would you like to save your purchase orders as PDF files in an external storage location? Then determine beforehand how the document title is structured. 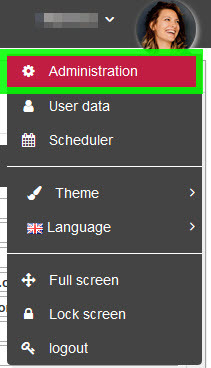 Go to the Company Settings [Firmeneinstellungen] tab. Edit the rule for file name rule orders. To set the location for the order documentation, you need to customize your browser's download folder. To do this, go to your browser settings. Here is an example of how to use the Firefox browser. In the General tab, you can set a new location for downloads under Files and Applications. Your orders will be automatically saved there. 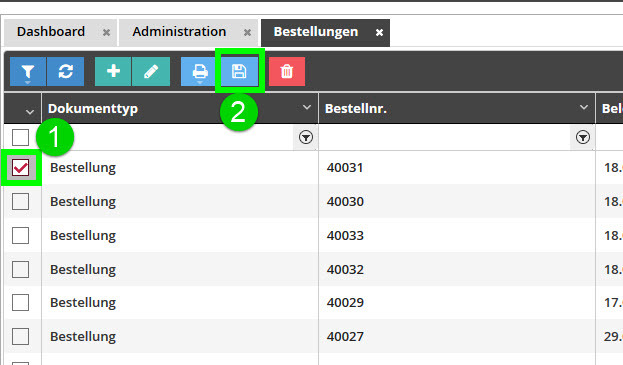 Go to transaction Purchase Orders [Bestellungen] (PUR02). Now your order will be saved to the location set in the browser. If you have selected several orders, they will be saved in a complete PDF.